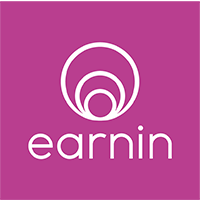 Earnin is the new, faster way to get your paycheck. Unlike traditional, rigid paychecks that only show up every two weeks, Earnin gives you access to your pay as you earn it — any time, any day, right from your smartphone. Earnin charges no fee or interest for using the service: instead, with each transaction customers are given the opportunity to pay what they believe is fair. Launched in 2014, Earnin is driving consumer-empowered finance through mobile technology by breaking open more than $1 trillion held up in America’s pay cycle. Please visit www.Earnin.com.